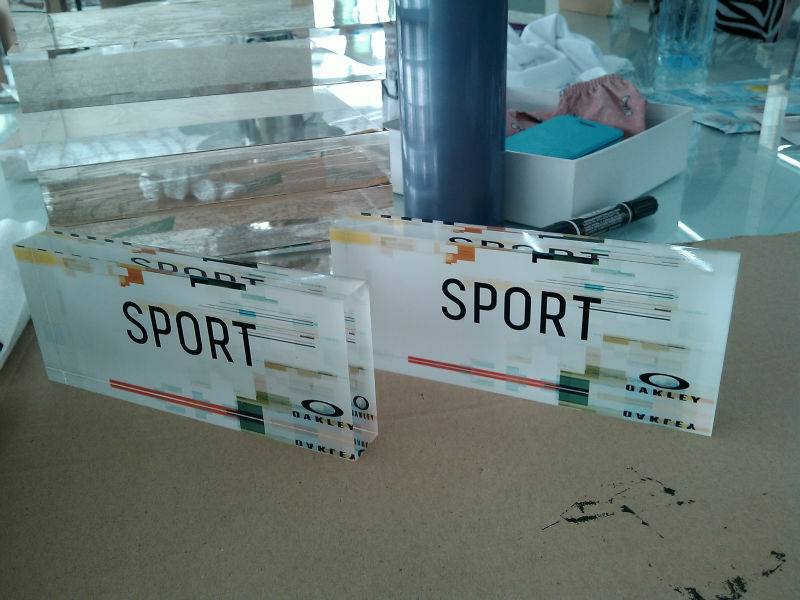 4) Widely used in bank, bar, cafe, home, house, hotel, restaurant, retail shop, school, specialty shop, shopping center, super market, wedding and etc. 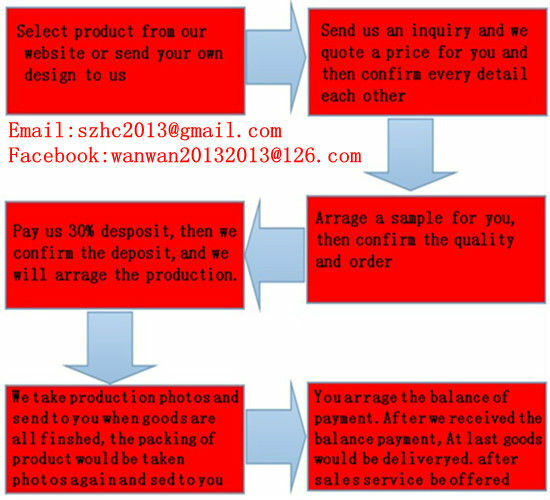 5) Any other color, shape, dimensions or design with silk screen printing or engraving logo available. 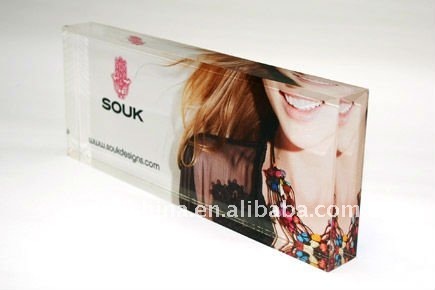 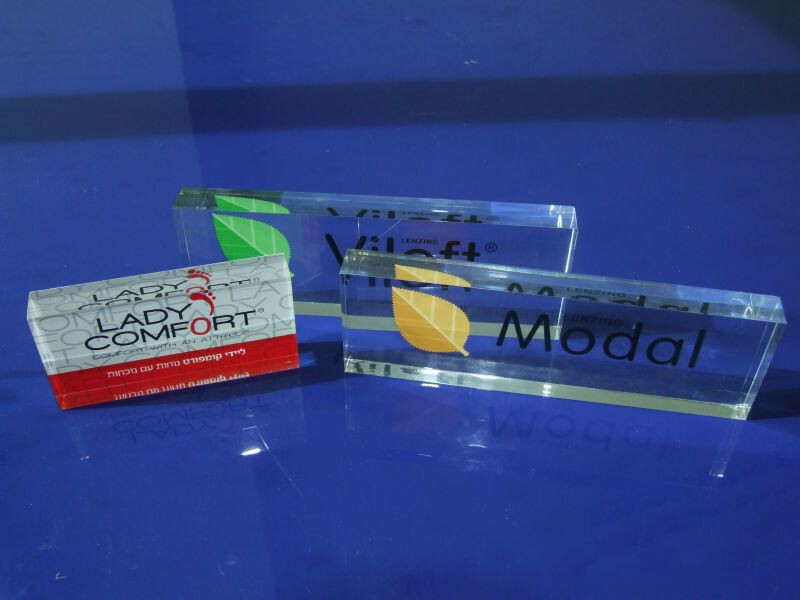 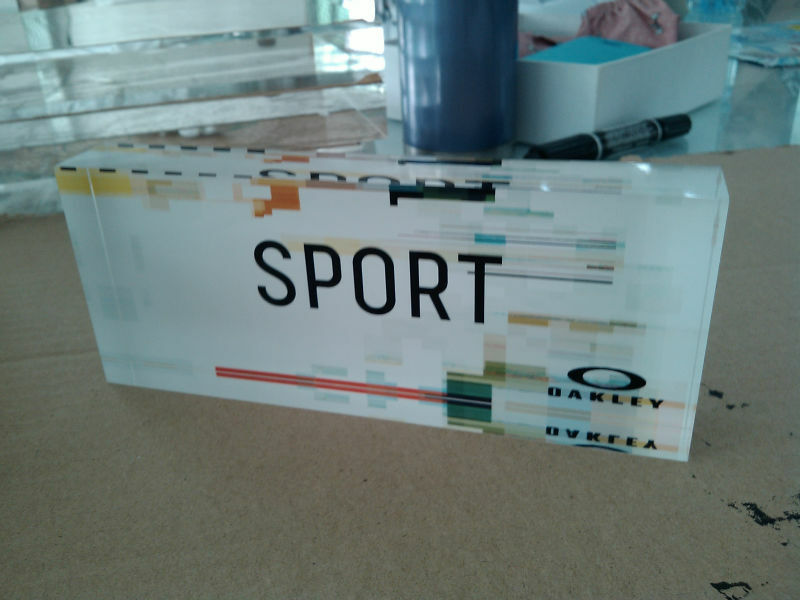 Welcome your design about acrylic logo block.